Date: Oct 26 2019, 2 p.m. - 4 p.m.
Join us for a howling good time at the Fort Gordon Dog Park, October 26! There will be fun activities, a costume parade and more for your furry family members. 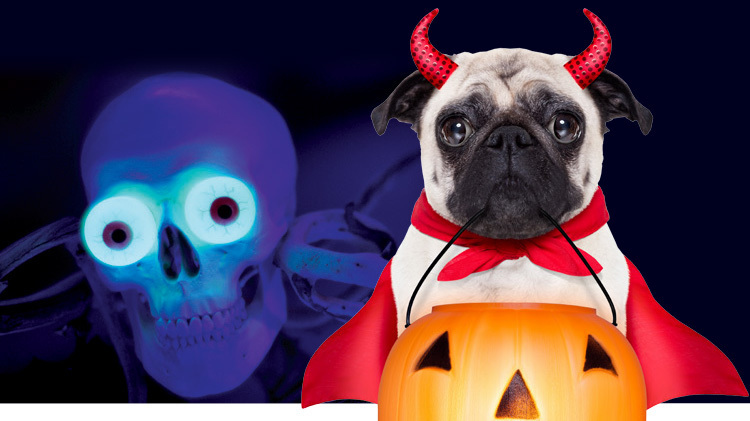 Be sure to check out the specialty doggie vendors and buy your four legged baby a Halloween treat! Please review our Dog Park Rules and Regulations prior to making plans. You can find the more information on the rules and regulations at https://gordon.armymwr.com/dog-park. Please call: +1 (706)791-8878 with any questions!